Accused Of Trafficking in Arizona? Get Your FREE Consult! Accused Of Trafficking in Arizona? Get Your FREE Consult! Trafficking in Arizona is becoming widespread, and of all criminal violation affiliated with drugs, this charge is without a doubt the most tough. Going on straight through Arizona, Interstate 40 (I-40), primarily, has happened to be one of the highways most used for transporting drugs within state lines to the eastern areas of the United States. The Arizona State Patrol, and other law enforcement groups, have stopped many vehicles passing on I-40 with the intent of searching them hoping to find illegal drugs somewhere in the vehicles. Law enforcement groups use certain approaches and procedures to stop and inspect motor vehicles. These traffic stops and vehicle investigations are often pertained to as “Interstate drug interdiction” cases. The penalty for drug trafficking in Arizona can differ greatly based on a variety of key elements, including the kind and amount of drugs included. Drug trafficking is considered a felony and, in other words, the penalties you deal with will be some of the toughest you can encounter. Drug trafficking or transportation of drugs for sale is a class 2 felony and can lead to fines three times the value of the drugs, or $1,000, whichever is greater and imprisonment of 3 to 12 and a half years. Probation may be an option for a first offense if the drug charge is for methamphetamine and the overall amount of drugs is less than the statutory threshold. One of the primary things our drug defense attorneys look for when fighting for a person charged of trafficking in Arizona is whether the policeman themselves responded in a legal way. 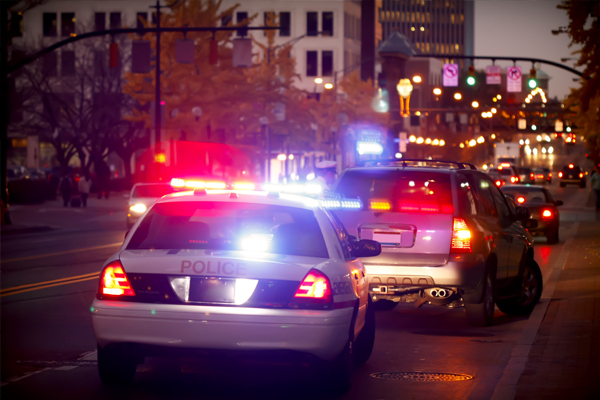 When defending for a drug trafficking case, an attorney may present problems that will challenge the legitimacy of law enforcement’s traffic stop of the vehicle, the ongoing detention of the suspect following fulfillment of the objective of the first traffic stop, or to the legitimacy of permission to check the vehicle and if the investigation was executed without legal authorization. If the police discover drugs right from a person’s possessions, the drugs and other proof could be reduced if the police officer did not follow the appropriate process needed under the U.S. or Arizona Constitution. Other defenses for trafficking in Arizona consist of techniques just like whether the definite weight of the substance was accurate when allowing for hydration, regardless if the chemical composition of the substance was correct as charged, and whether there was joint or constructive possession of the substance. Hiring an effective attorney that specializes in drug trafficking in Arizona is what you definitely need when charged with such crimes. Consult an Arizona drug attorney who has vast knowledge of your constitutional rights, and how to use that expertise to bring about a dismissal or lesser charge. Get a lawyer that will investigate every potential angle in an effort to assure that law enforcement did not infringe upon your constitutional rights when they pulled you over and searched your vehicle.